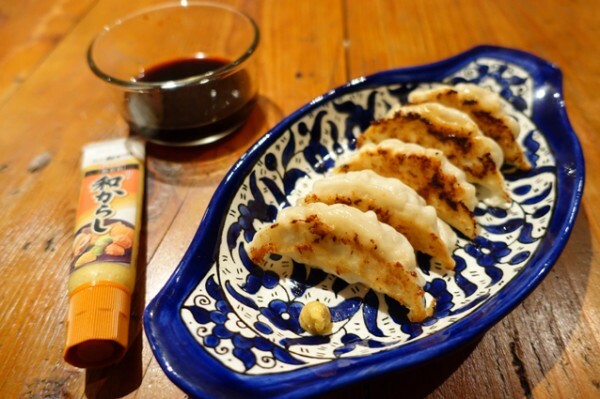 This Week's Food News - Maruko Gyoza - Does My Bomb Look Big In This? 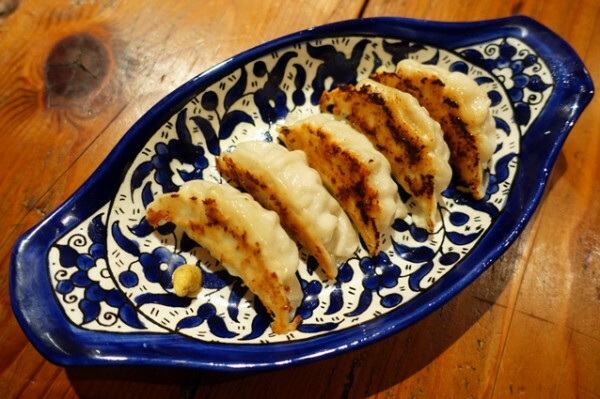 The taste of Maruko Gyoza is instantly familiar. I swear I've eaten these gyoza before - yet it's my first time cooking them at home. 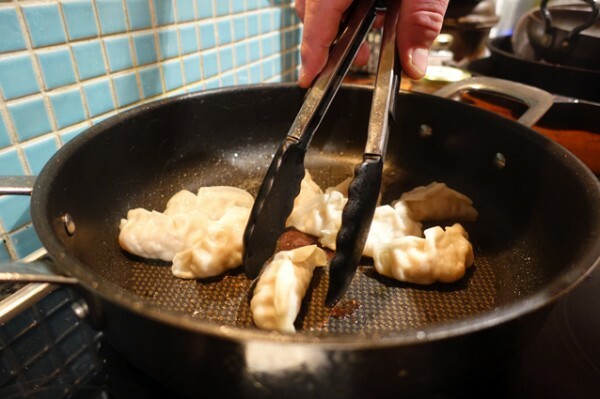 Cooking anything involved with dough - even a simple flour-water dough - usually fills me with trepidation about achieving the same golden brown gyoza I regularly enjoy in restaurants. Luckily all the hard dough-handling work is done for you when you pick up a frozen packet of Maruko Gyoza will set you back $13.90 at Convenience Store Eight. 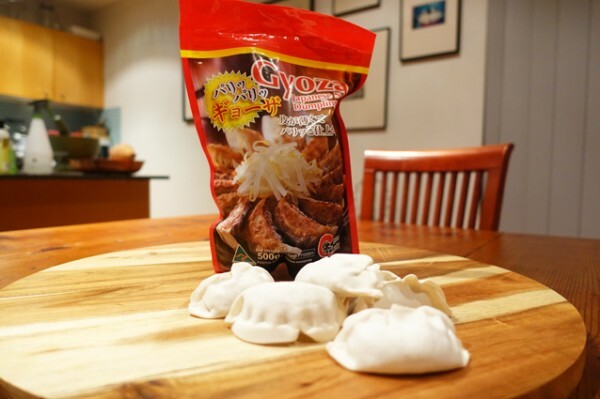 These gyoza dumpling wrappers are wafer thin, and super smooth. I'm also impressed to see they all hold together very well throughout my cooking process. 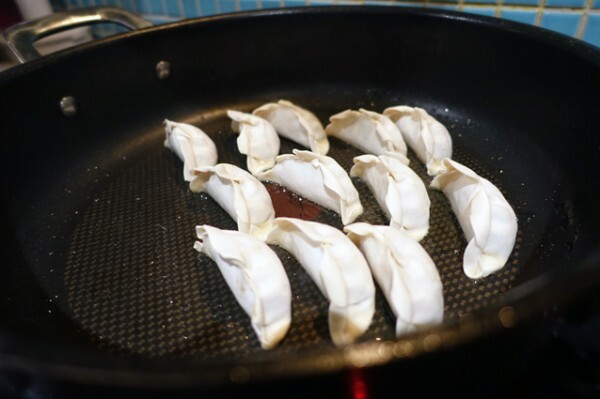 Maruko Gyoza are put right in the pan from frozen, meaning they make a great last-minute snack plucked straight from the freezer. They're Australian made, assembled right here in Sydney, with 98% of their ingredients sourced here too, including all the pork, vegetables and dough. 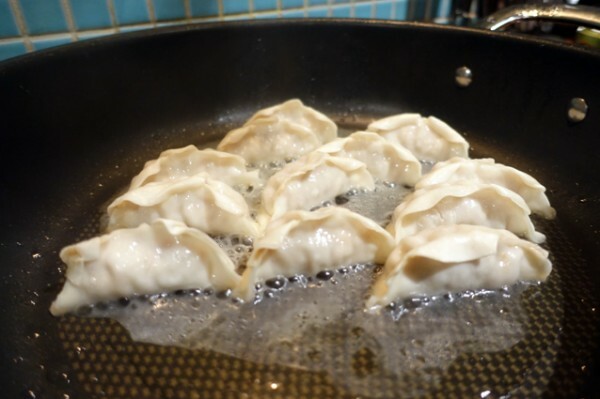 You start with a tablespoon of oil in your hot pan, you lay in the gyoza, add 100 milliltres of water, then cover with a lid and steam away for four minutes. After the four minutes, you simply remove the lid and allow the water to cook off, no turning required! While this is happening, assemble your condiments. 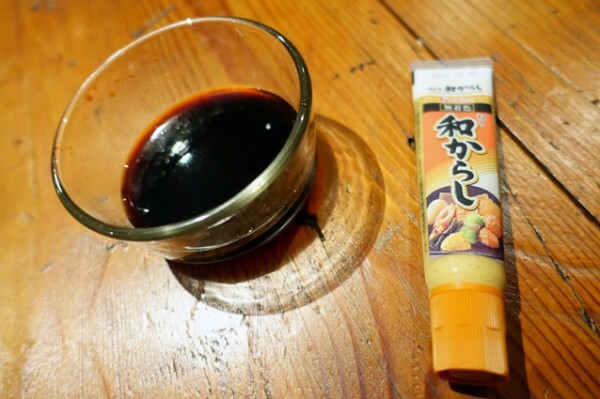 I chose a sauce made from blending tamari (a soy sauce that contains little, or no wheat) and mirin (a Japanese sweet rice wine) and a dab of Karasi mustard (which you can find at the same store I mention below). In terms of portion sizes, for an entree I would suggest 5-6 gyoza per person, whereas for a main I'd be doing 10-11 with a (Japanese) side or two. COMPETITION: Check out this Japanese-run Aussie company on Facebook for a chance to win some Maruko Gyoza complete with a Cuisinart Chef iA+ saute pan with lid (28cm) to cook them in. All you need to do is like their page, and either share the video or tag in a friend so they see it too.